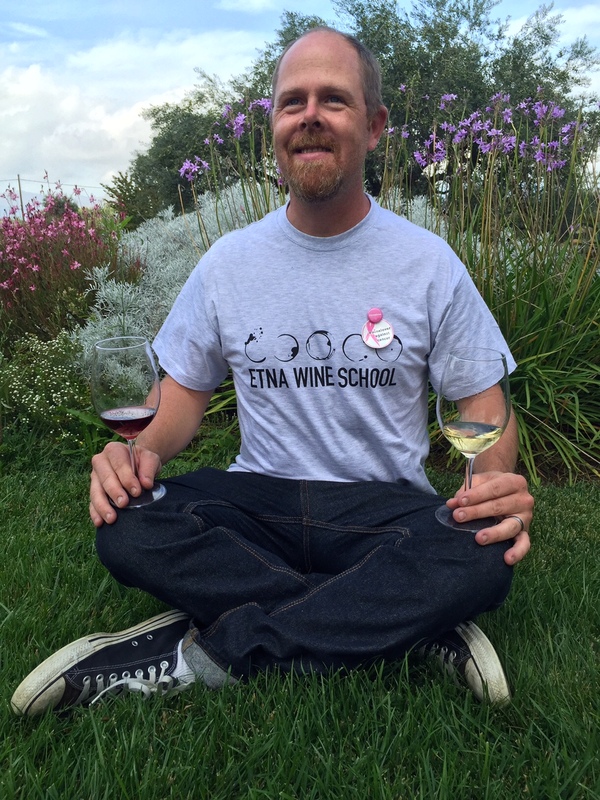 Benjamin Spencer is the Director of the Etna Wine School, in Sicily. Ben is an author, journalist, wine judge, and a professional winemaker. Before moving from California to Mount Etna in 2012, Ben worked as a professional winemaker and sommelier while studying with the University of California at Davis, the Court of Master Sommeliers, and the Wine & Spirit Education Trust (WSET). In 2011 Ben achieved a Diploma of Wines and Spirits from the WSET and began offering his consulting services to private clients through the Etna Wine School. Since 2012, Spencer has lectured on Etna wines and educated winelovers from around the globe. He has appeared in a PBS documentary about Sicily and the wines of Etna, and provided research materials for articles published in the Wall Street Journal, Decanter, and many others. As a communicator, Ben’s writing has appeared in Cork’d, Wine Dogs, Into Wine, Mutineer, American Wine Writer, M. Shanken Communications, and Eligible Magazine. 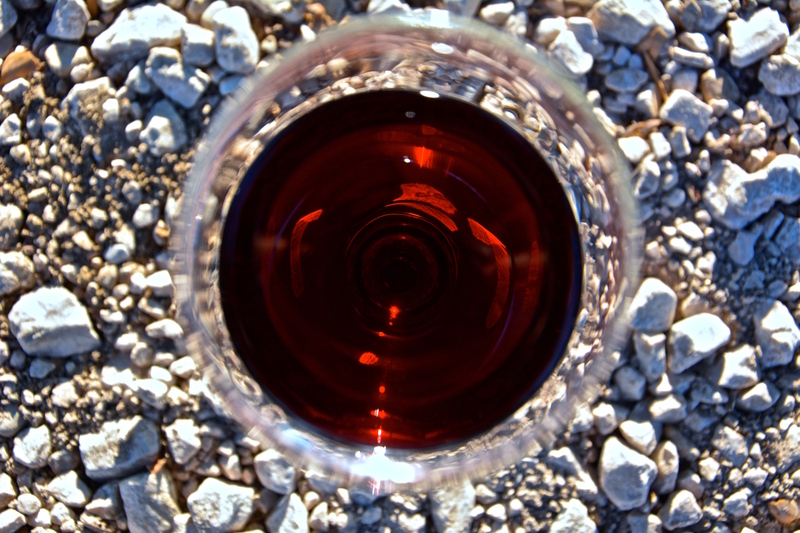 In addition to the flexible education modules offered by the Etna Wine School, Ben offers unique private consulting services designed to assist wineries with their enological and communications strategies. In 2015 Etna Wine School was named “One of the Ten Best Food & Wine Travel Experiences in Italy” by Swide Magazine. In 2015, after only two years of working together, the Etna Wine School’s first enology client on Mount Etna, Azienda Agricola Biondi, won the “Best Winery in Sicily Award” from Cronache di Gusto Magazine. The next time you’re in Italy, visit Ben in Sicily at the Etna Wine School. For private inquiries or questions, send Ben a message at any of the connections above.